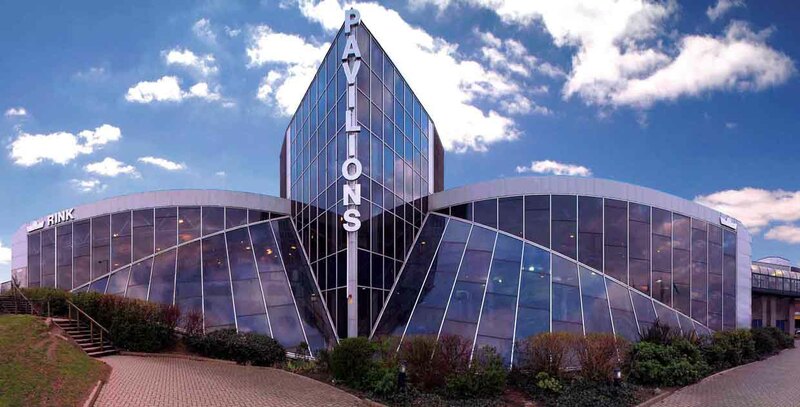 Plymouth Pavilions is a venue with an exceptional reputation for hosting conferences, exhibitions, concerts, sporting events and banquets; coupled with being in an accessible city location in the heart of Britain's Ocean City. 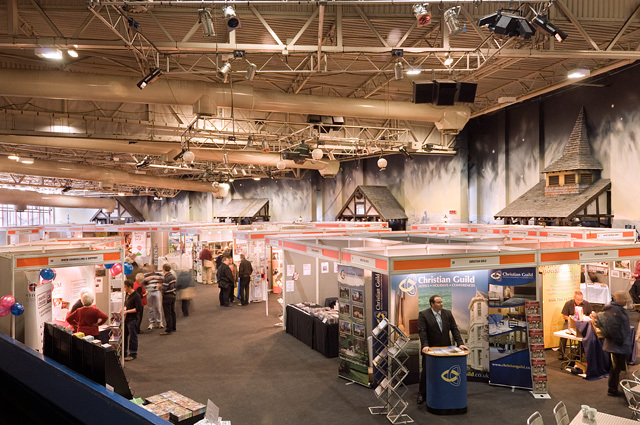 We can accommodate conferences from 500 to 2500 delegates with 1800m2 of exhibition space and a full banqueting service for up to 700 diners. 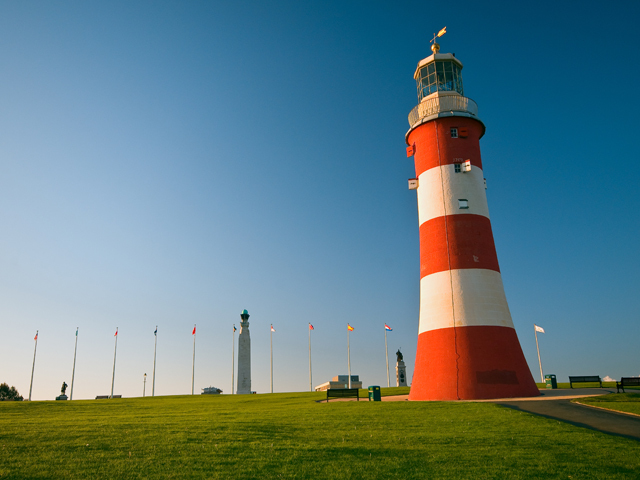 We can arrange accommodation and familiarisation trips through our Conference Plymouth Partners to ensure delegates enjoy their stay with us. 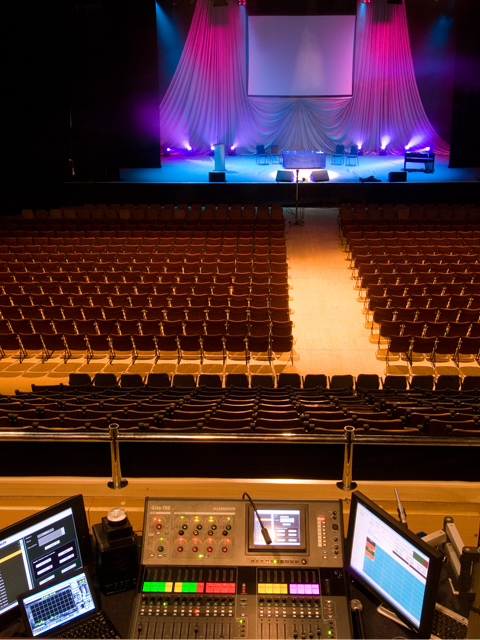 At Plymouth Pavilions we like to think we offer something special….something no other venue in Plymouth can offer… where else can you have some of the biggest artists in music like Gary Barlow and comedians like Lee Evans on the same stage as a conference speaker! 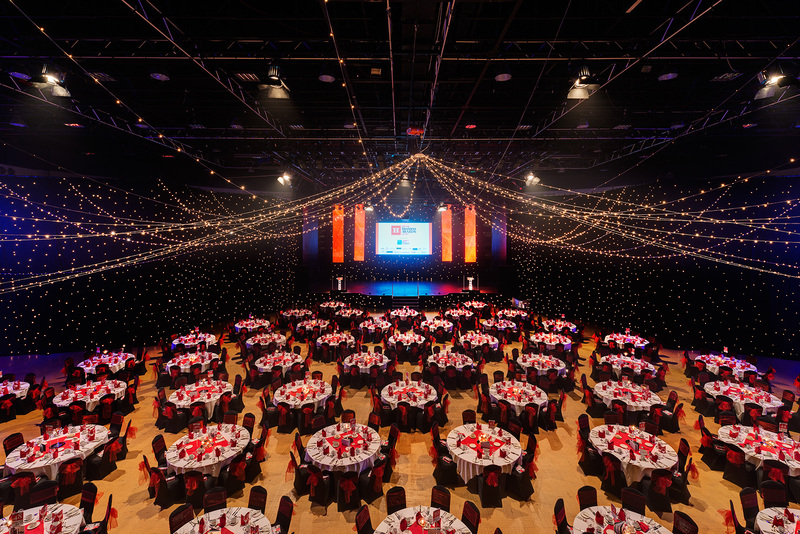 Plymouth Pavilions is the perfect venue to accommodate a broad spectrum of events including conference, exhibitions, catwalk shows and banquets.Offering a perfect combination of state of the art technical facilities, professional service, proven experience and an unbeatable location. 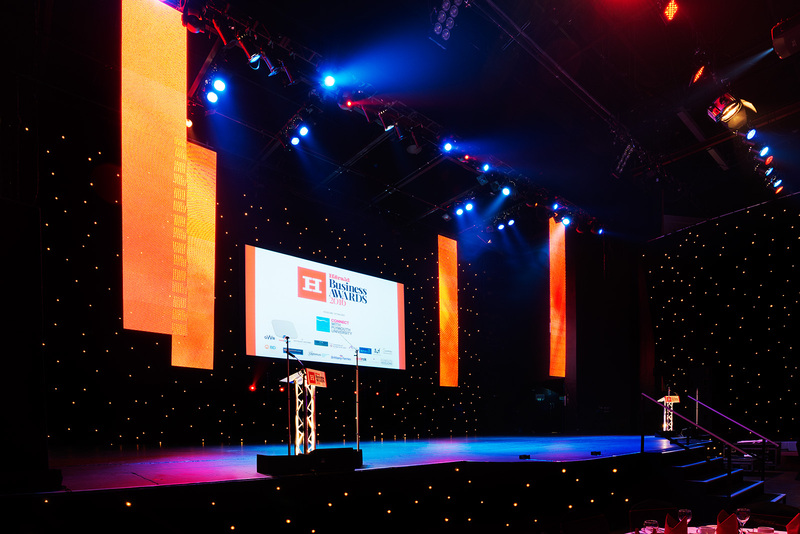 Our Arena can accommodate events in any number of formats, from fully seated with a capacity to 2,500, banquets for up to 800, or 1800 m2 of versatile exhibition space. 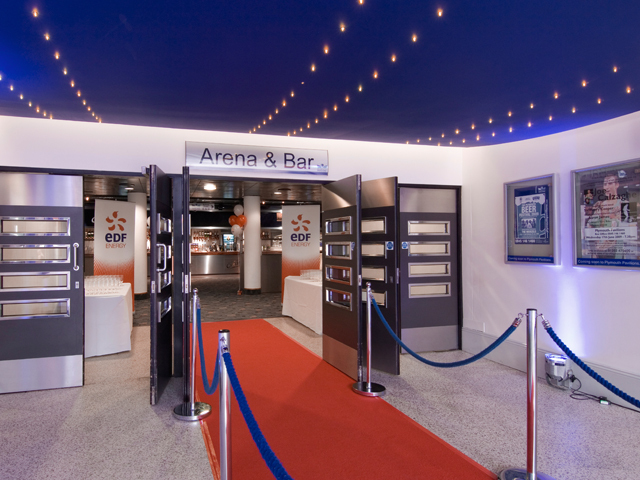 Also included in the tenancy of the arena is the arena Bar, 5 x en-suite dressing rooms, 3 backstage rooms, along with the relevant staff to help deliver your event. 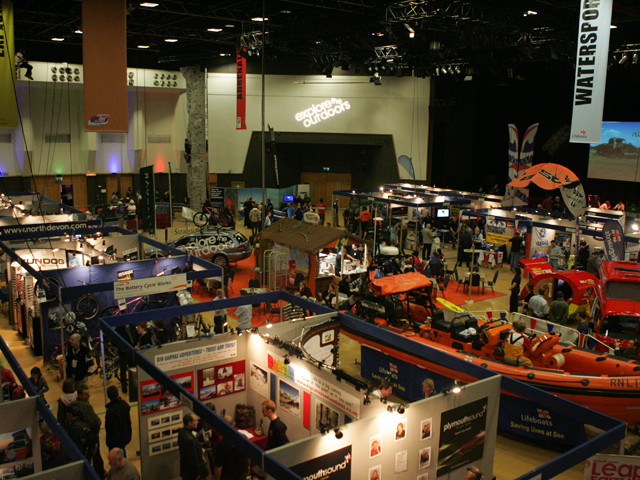 There is complimentary parking on site. 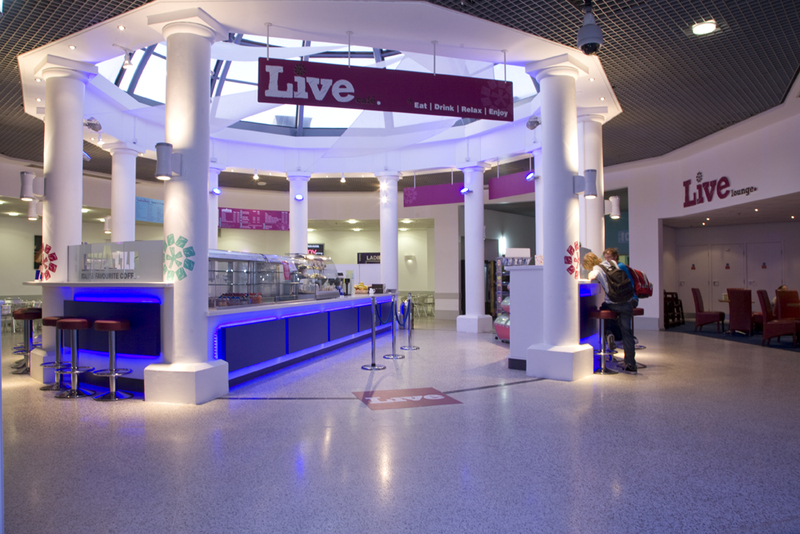 Contact Plymouth Pavilions directly or use our simple contact form.